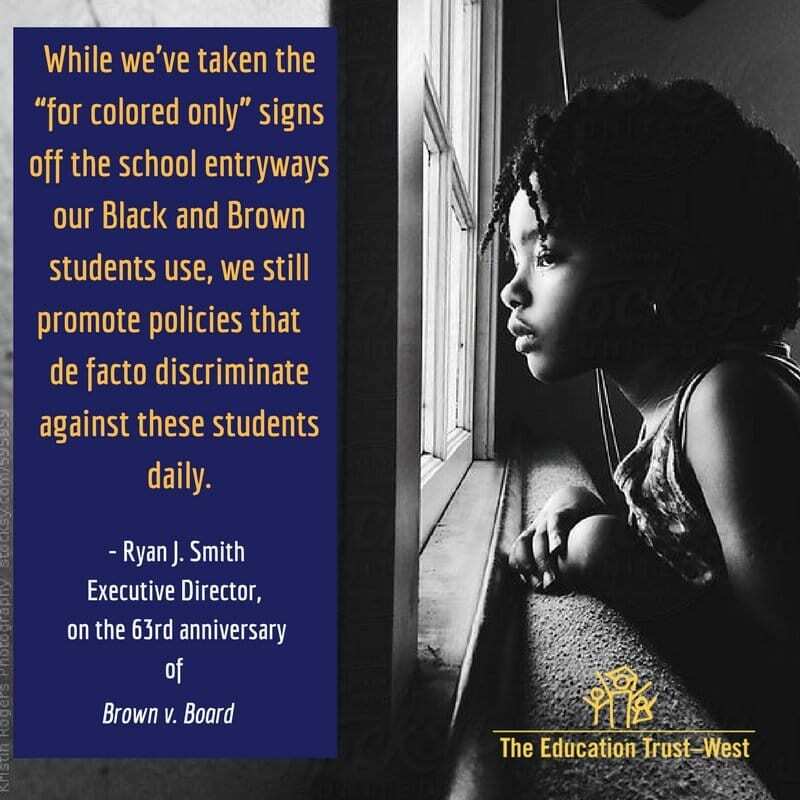 Prior to joining The Education Trust—West, Ryan was the Director of Education Programs and Policy for the United Way of Greater Los Angeles where he was responsible for the education program and policy efforts for the organization. He also coordinated Communities for Los Angeles Student Success (CLASS), a Los Angeles-based coalition of civil rights, education and community advocacy groups dedicated to closing the opportunity and achievement gaps for students-of-color and students living in poverty. Prior to his role at the United Way, Ryan worked for former Mayor Antonio Villaraigosa’s Partnership for Los Angeles Schools. 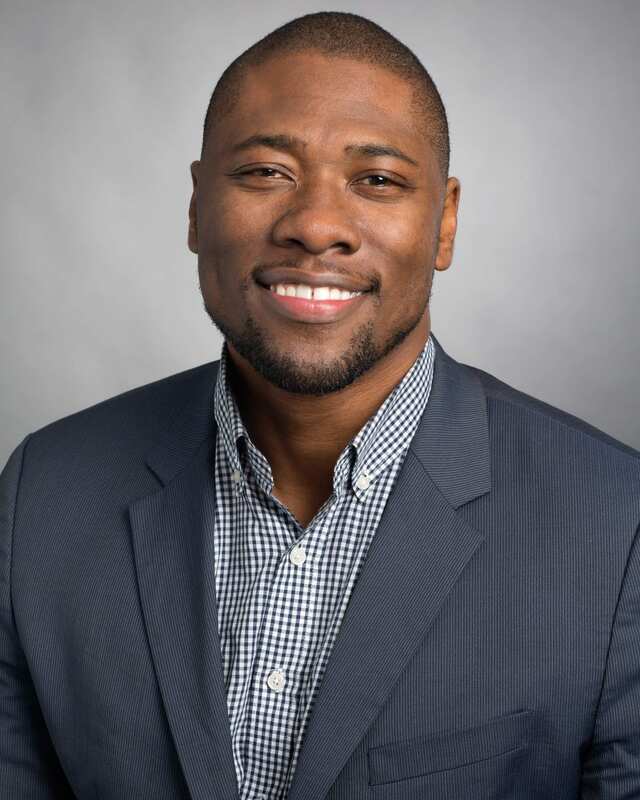 In his role as Senior Director of Family and Community Engagement, Ryan led a team that improved parent involvement over 40% and built systems within schools to help support authentic family, school and community partnerships. Ryan founded the Parent College which so far has educated over 5,000 parents across Los Angeles on the “parent three r’s” – their rights, roles and responsibilities. Ryan currently serves as a Annie E. Casey Foundation Children and Family Fellow. He graduated with a B.A. in Political Science from UCLA. He is currently a doctoral candidate in Education at UCLA. Ryan has authored more than a dozen editorials and opinion pieces published in the Los Angeles Times and other publications. And was named by Education Week as one of the “Ten Education Leaders to Watch” nationally. He also received the Families in Schools’ “Parent Engagement Leader of the Year Award”.